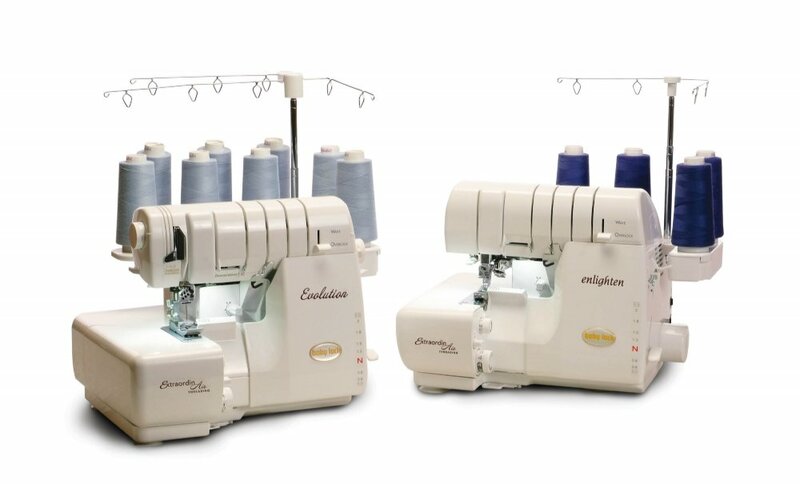 Learn to thread your machine see and correct the most common threading problems.Learn to adjust tension settings for any fabric or technique! Adjust stitch width length and differences in Serger threads & needles. Learn how to clean your machine. We require a minimum of 3 students for this class to occur.